Every month, Clients call, email, and even text us asking about different Speakers they are considering for upcoming events. They ask questions, view videos, read testimonials and in some cases request a call with a Speaker, something we are delighted to arrange. Based on all that activity, here are the 10 Speakers clients were talking about in January 2019. 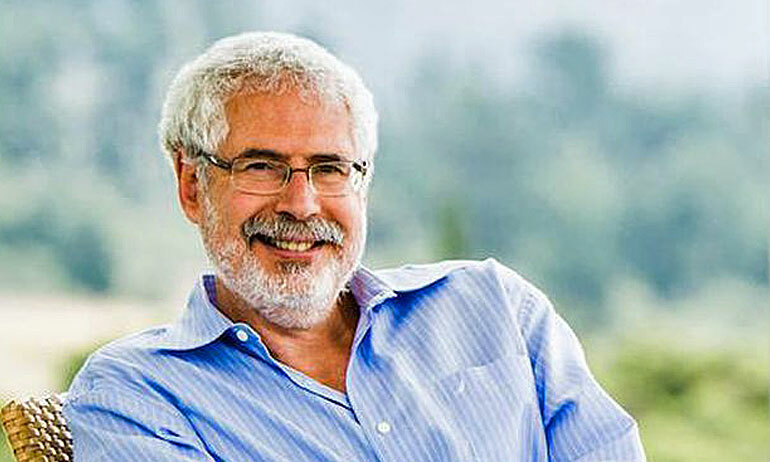 Steve Blank has led one heck of an interesting life. He’s had 3 careers: First, in the U.S. Air Force for 4 years during the Vietnam War. Next, as a Silicon Valley entrepreneur in 8 start-ups in 2 decades (with 4 IPOs). Currently as an academic, teaching at Stanford, Berkeley, Columbia, and NYU. Steve, the father of Modern Entrepreneurship, has changed how startups are built; how entrepreneurship is taught worldwide; how science is commercialized in the U.S., and how companies and the government innovate. Molly Fletcher is a trailblazer in every sense of the word — a rare talent of business wisdom, relationship brilliance and unwavering optimism. 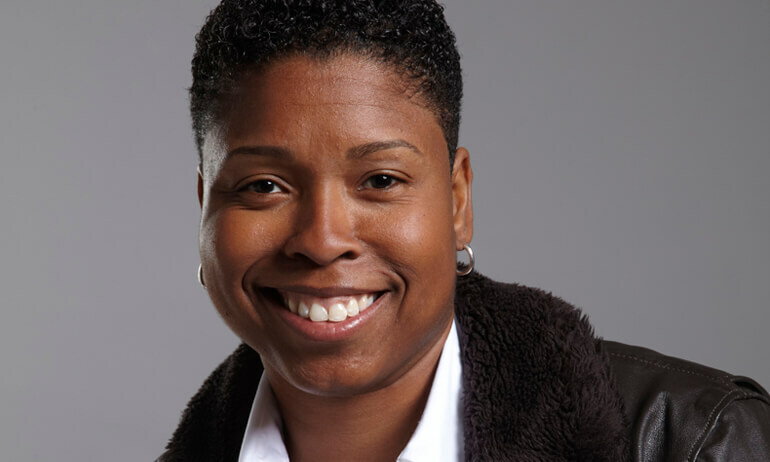 A popular keynote speaker, she shares the unconventional techniques that helped her thrive as one of the first female sports agents in the high stakes, big ego world of professional sports and is now a successful entrepreneur. Known as “The Wingman,” Lt Col (ret) Waldo Waldman is a combat decorated fighter pilot, executive coach, Hall of Fame Speaker, and the author of the New York Times and Wall Street Journal Bestseller Never Fly Solo. He helps organizations build collaborative cultures of trust, courage, motivational strategies and commitment in order to adapt to change, break performance barriers, and overcome adversity. As a modern day Napoleon Hill, Dan Clark has interviewed, studied and worked with the most powerful and successful business leaders, political and military leaders, and world champion athletes of our generation, which is why companies around the globe bring Dan in for his expertise in developing emerging leaders,increasing sales and productivity, building winning teams in the midst of mergers and acquisitions, and transforming the culture of an https://static.thesweeneyagency.com/uploads/michelle-ray-leadership-speaker.jpgorganization from successful to significance. 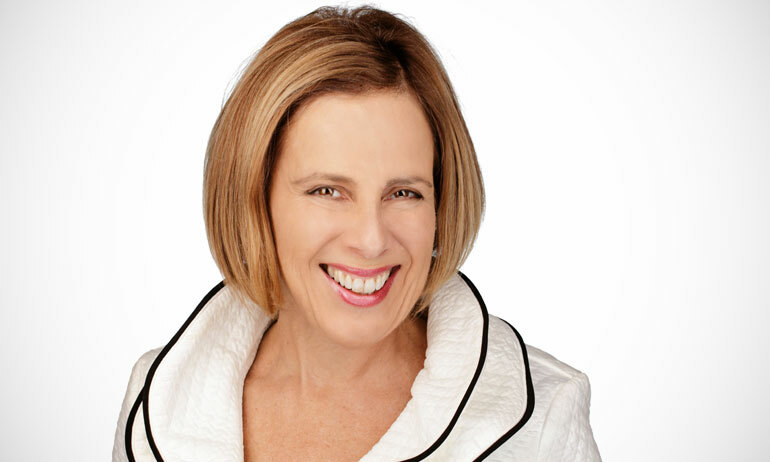 Born in Australia and now residing in Vancouver, Canada, leadership expert, Michelle Ray is an award-winning speaker and founder of the Lead Yourself First Institute. Michelle began her career in the media industry with one of Australia’s leading broadcasting networks. She worked her way up the management ladder and was responsible for the sales revenues of 25 radio and television affiliate stations. 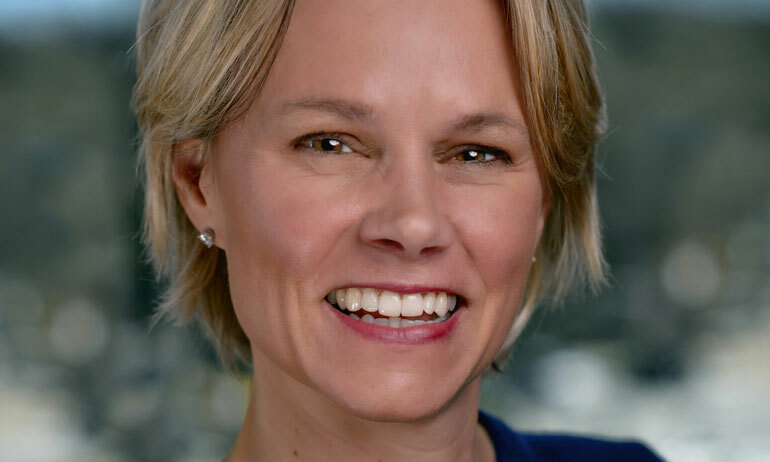 She was subsequently hired by one of the world’s largest cinema advertising contractors to lead the company’s sales team and was also responsible for successfully generating record–breaking revenues during a severely depressed economic climate. Candid. Passionate. Relevant. 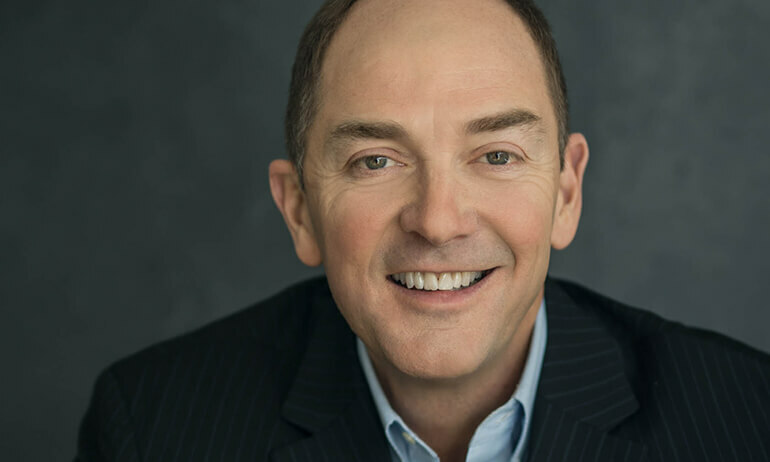 Doug Lipp is on a crusade to help organizations strengthen their corporate culture, boost business performance, and unapologetically, have fun while doing it. Doug is a distinguished international consultant, eight-time author, and former head of training at the legendary Disney University. His latest book is the best-selling Disney U: How Disney University Develops the World’s Most Engaged, Loyal, and Customer-Centric Employees. 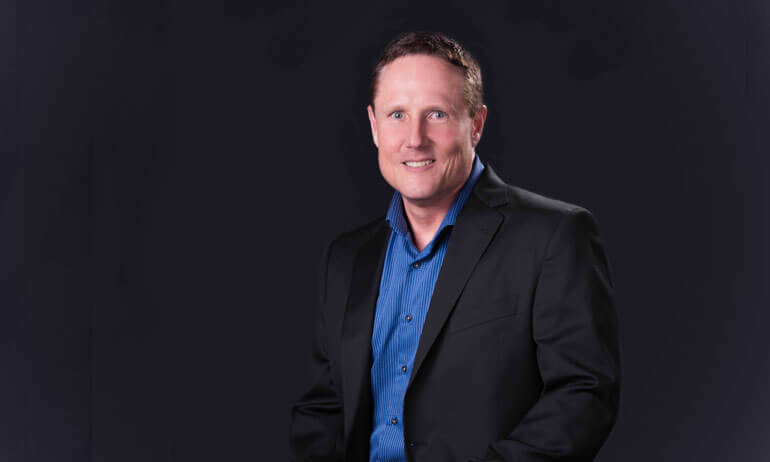 Mike Evans has developed a unique perspective from 20+ years of working alongside a star studded list of world-renowned thought leaders. 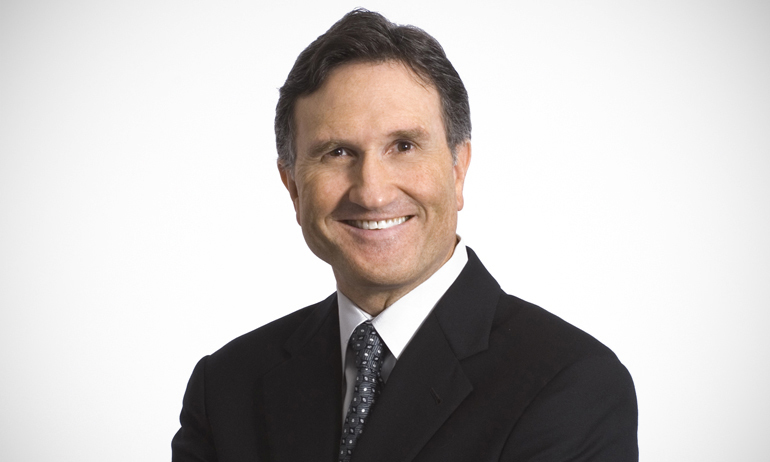 He served in senior leadership and consulting roles with Kotter International, FranklinCovey, and Tom Peters Company. 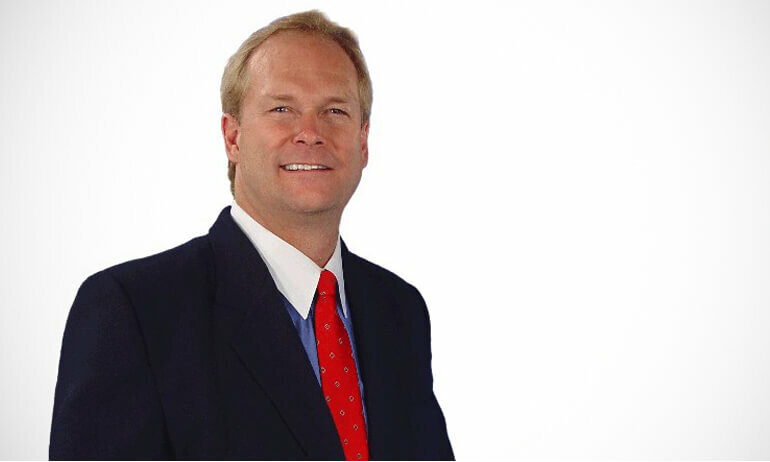 In addition, he is a leading authority on Unleashing Personal and Organizational Accountability. 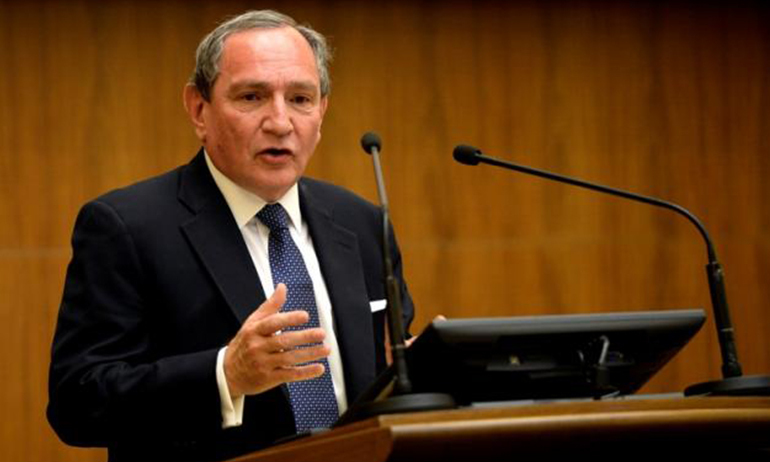 George Friedman is an internationally recognized geopolitical forecaster and bestselling author. As Founder and Chairman of Geopolitical Futures, a new online publication dedicated to forecasting the course of global events, Friedman combines his passion for writing and publishing for his readers world wide who follow international affairs.